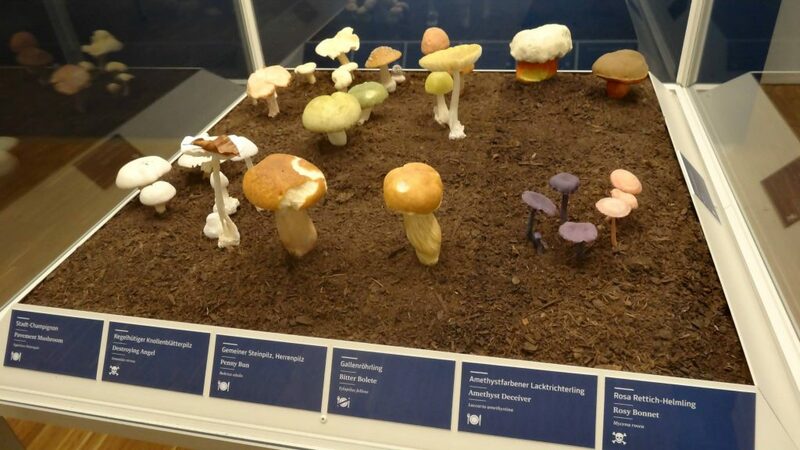 The exhibition „Mushrooms: networks of nature“ shows a widespread overview of the species diversity of mushrooms and their central role of the ecosystem. 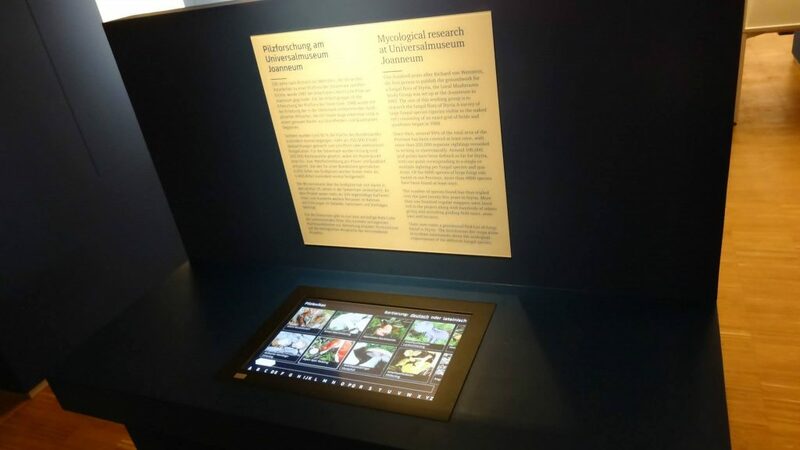 Als multimediale Unterstützung der unzähligen fantastischen Pilzmodelle wurden drei interaktive Installationen entwickelt um tiefer in die Materie einzutauchen. Next Next: Natur in human hands?